No matter what your role, Accolade will keep you comfortable. 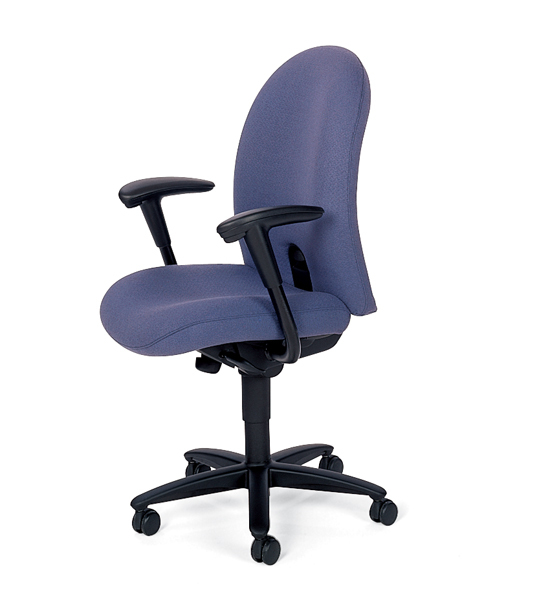 With more than 100 ergonomic combinations, you’ll feel at ease in your executive, conference, or task-intensive seating. And with its wide variety of fabrics, Accolade provides almost endless options for any workspace.